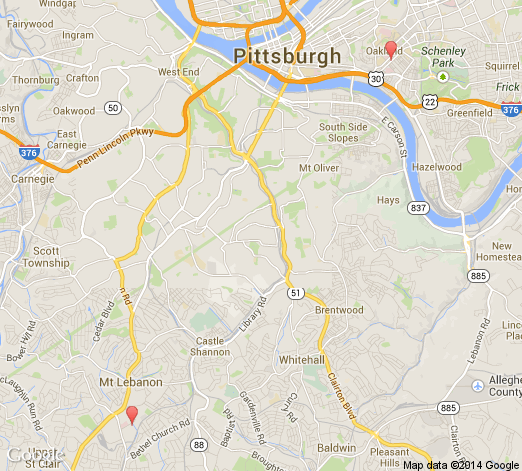 Pittsburgh Ear Nose & Throat has 4 doctors at 2 office locations. Michael A A Gottlieb, M.D. Louis S S Felder, M.D.